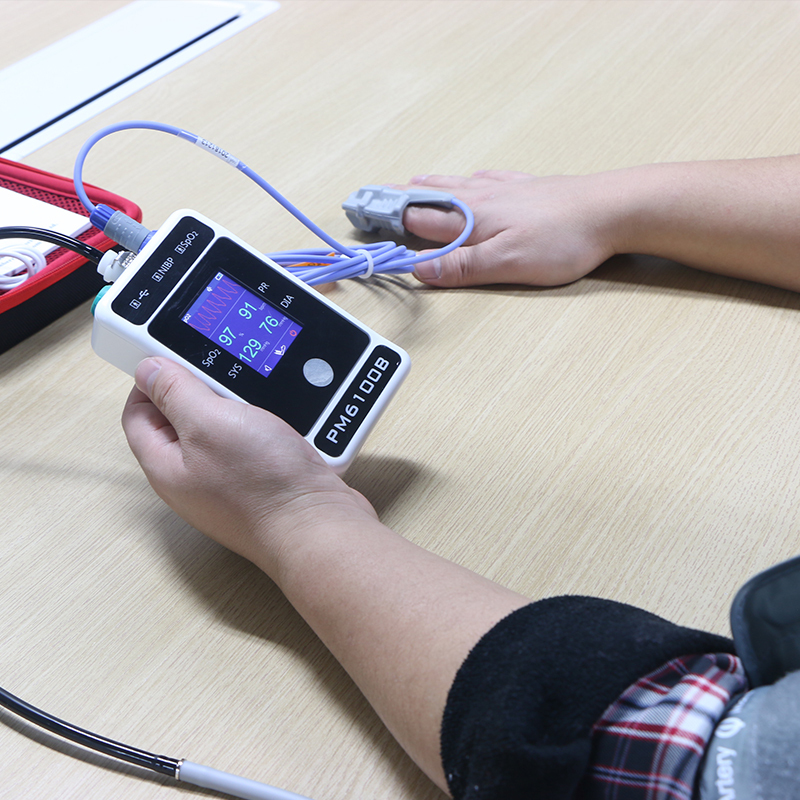 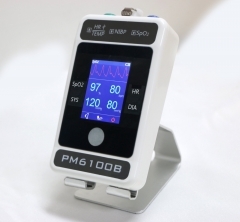 This monitor is capable of monitoring parameters: HR(heart rate), NIBP(noninvasive blood pressure), Spo2. 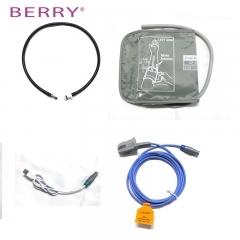 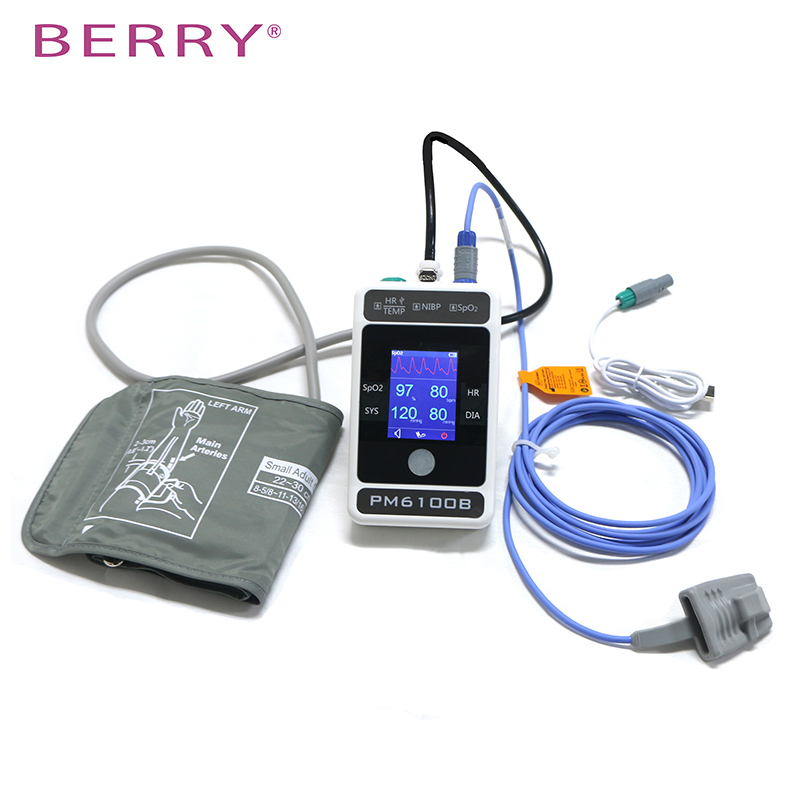 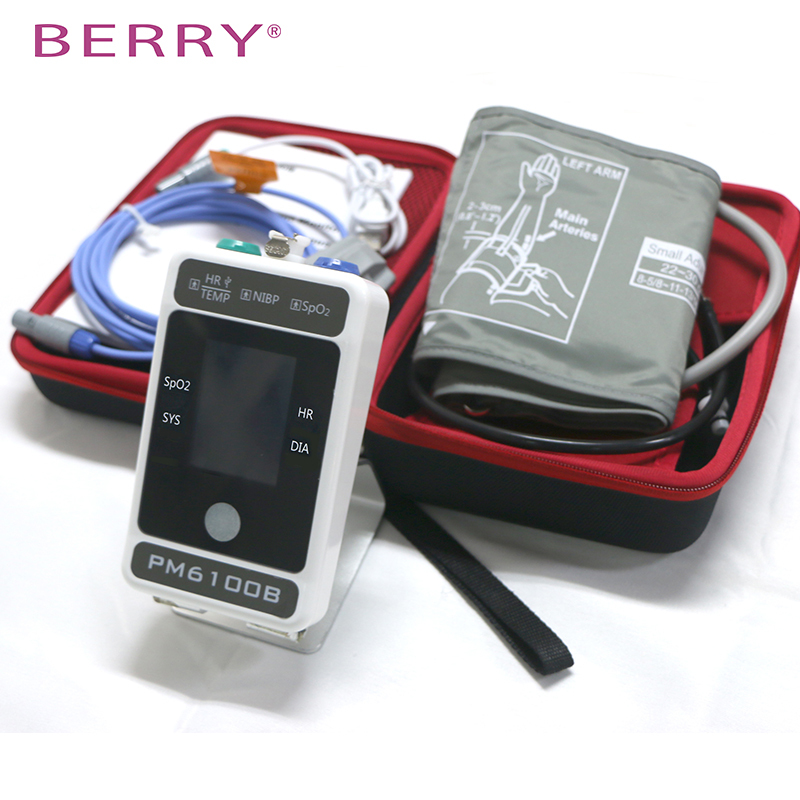 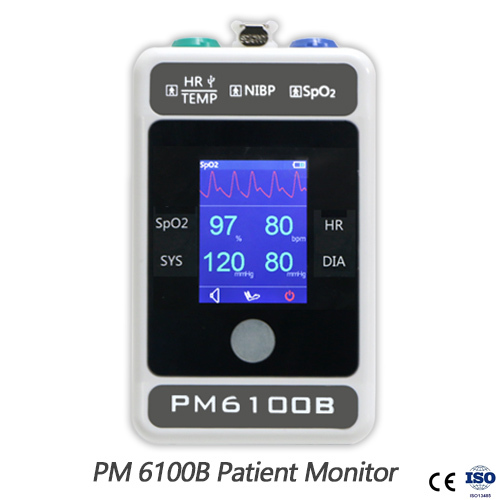 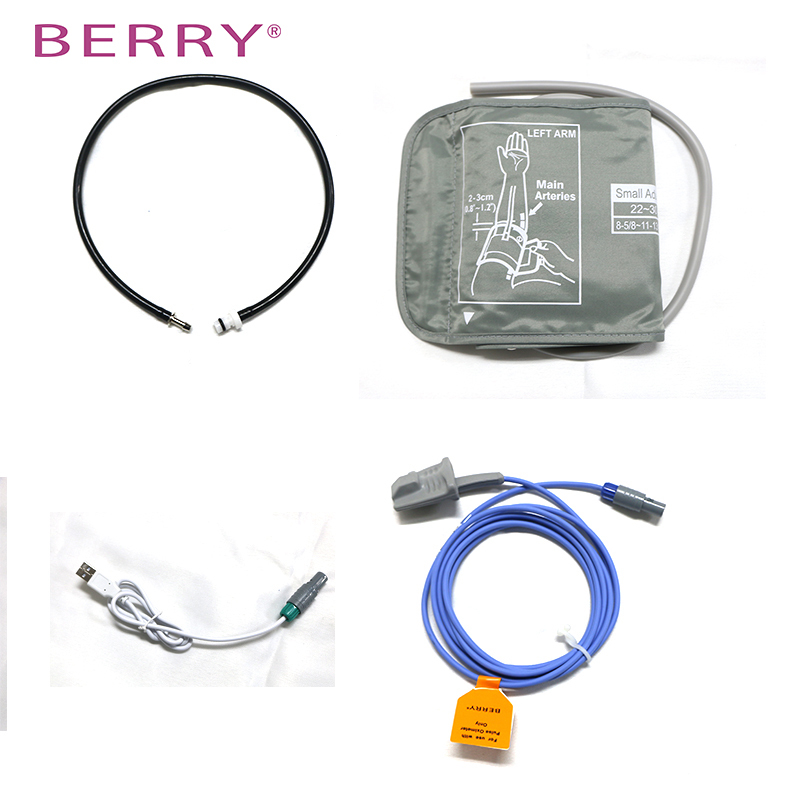 - This monitor is capable of monitoring parameters: HR(heart rate), NIBP(noninvasive blood pressure), Spo2. 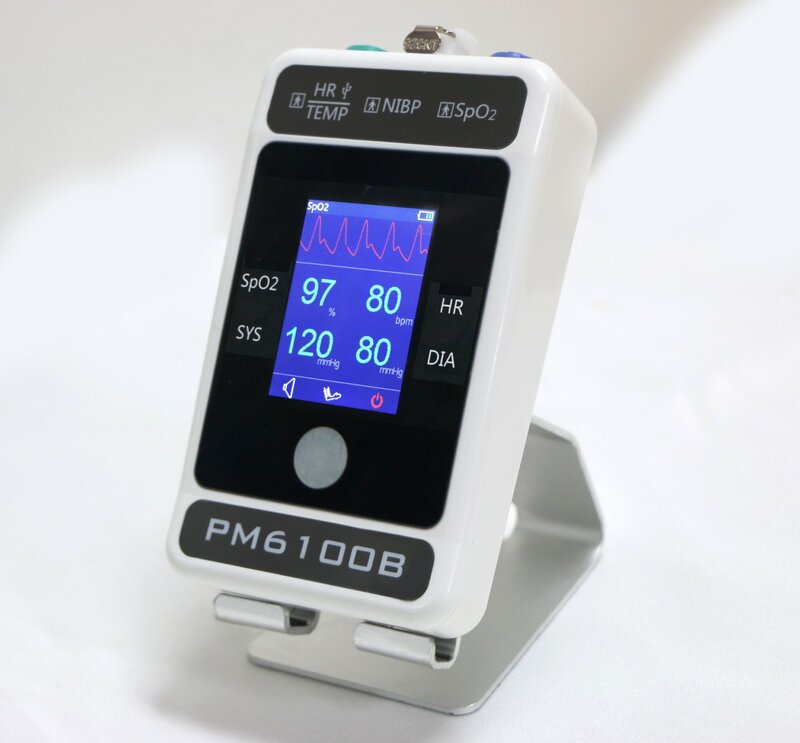 - The One-Button-Design make the monitor to be a easy-to-use system,so you can perform the operations conveniently.